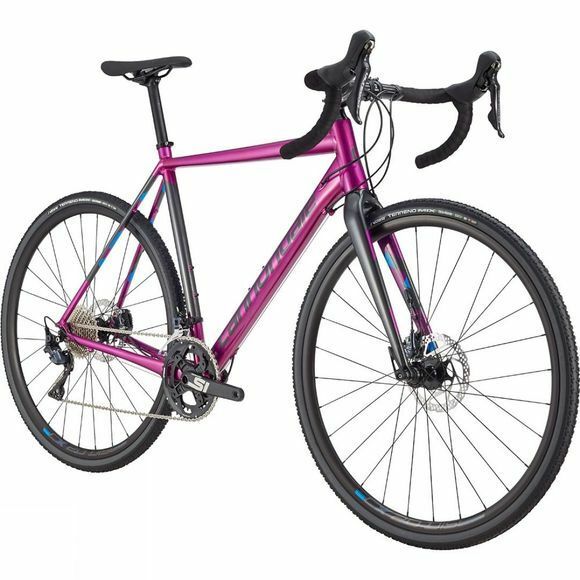 The Cannondale CAADX Ultegra combines SuperX geometry and CAAD12-inspired features, making it a great cyclocross bike, back-up pit bike, versatile super-commuter or all-road adventurer. This powerful bike features the Shimano Ultegra Hydro Disc Group Drivetrain which allows you to ride harder with superior ergonomics and gives advanced control in all conditions. The flat mount rear brake has a low profile, super-light flat disc mount in the rear and is easy to adjust. A SAVE micro-suspension gives better control, traction and comfort thanks to dramatically-shaped and flattened seat stays and chainstays that absorb shock. The removable seat stay fender mount is there when you need it, gone when you don't. A 1-1/8" to 1-1/4" tapered steerer and head tube provides the ideal blend of stout steering precision and light weight. 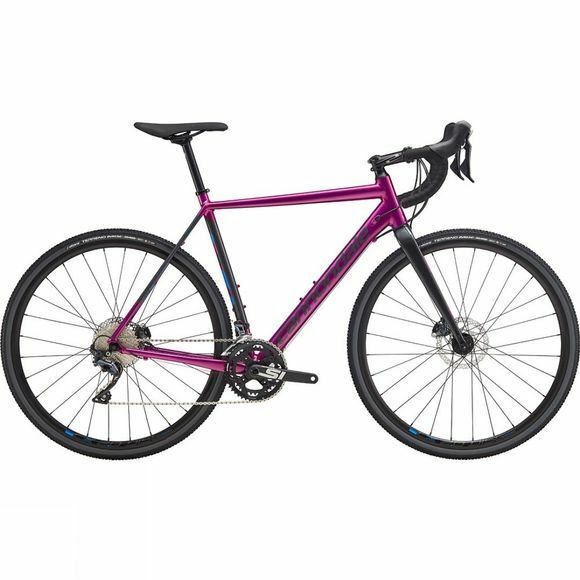 Rider The bike geometry is performance focused, but slightly more upright for comfort, perfect for long days in the saddle and confident handling on all road surfaces.